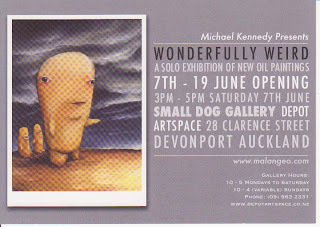 Michael Kennedy is having a solo exhibition at the Small Dog Gallery in Devonport. Good luck Michael, on your first solo show. We can't wait to see all of your work.